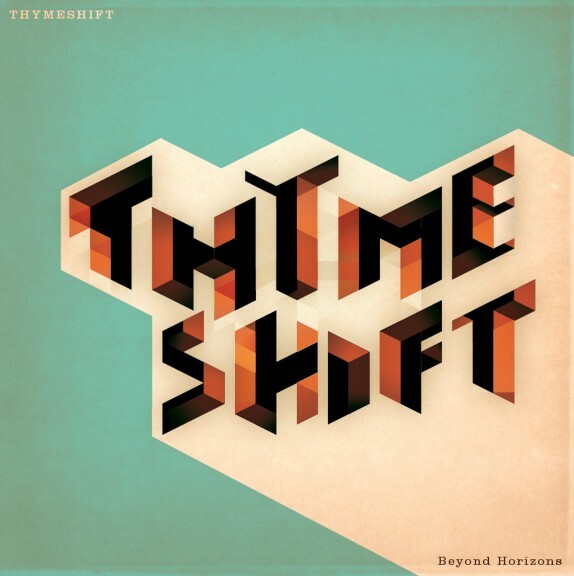 Thymeshift, a Swedish/Icelandic quartet featuring Thomas Gunillasson, Johan Björklund, Thomas Backman and Hilmar Jensson, releases their first album on BoogiePost Recordings. Beyond Horizons, released June 3rd, gives you 13 tracks of highly listenable, adventurous music, spanning from raging free improvisations to icy country tunes. Give it a spin on the release page, and then go get your own copy.